Karan moved to Eugene a little over three years ago from Salt Lake City, where she resided for 18 years. Before that, she was born and raised in Charleston, South Carolina. Karan began her yoga practice 18 years ago and started teaching a year later. She first obtained a certification through Yogafit and later went on to receive her Yoga Alliance 500 HR level training with D’ana Baptiste. Five years later, she acquired another 200 HR specifically in Yoga Therapy. Along the way, Karan has completed an Anusara Immersion and participated in trainings and workshops with many renowned teachers including Doug Swenson (Ashtanga), Sianna Sherman and Desiree Rumbaugh (Anusara), Ana Forrest (Forrest Yoga) and Judith Lasater (Restorative Yoga). 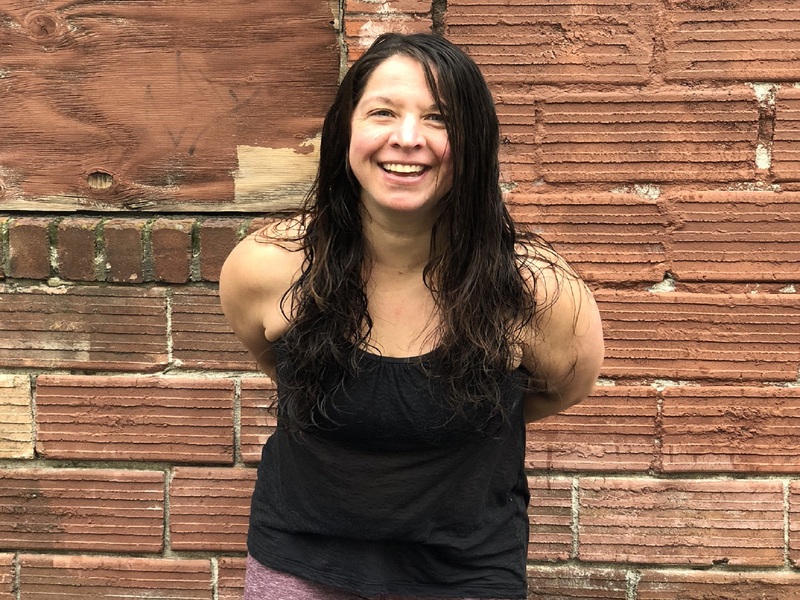 Aside from practicing and teaching yoga, Karan is a certified personal trainer, a dogsitter and an accomplished whitewater kayaker. She also loves skiing, mountain biking, stand-up paddleboarding and hiking with her sweet dog, Adeline, and all of her furry friends. The greatest lesson I’ve learned from yoga is the power of the breath. It truly makes all things possible.